Hi everyone! 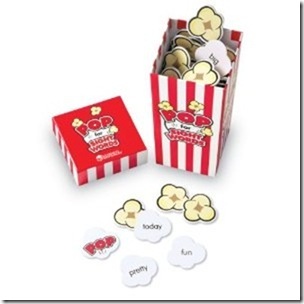 I have a fun giveaway for you all today, it’s a new product from Learning Resources called “Pop for Letters”. This game is strickingly fun! I wasn’t sure since it looks so simple, but Tinkerbell absolutely LOVES it! Must be something with those sweet little popcorn letter tiles. 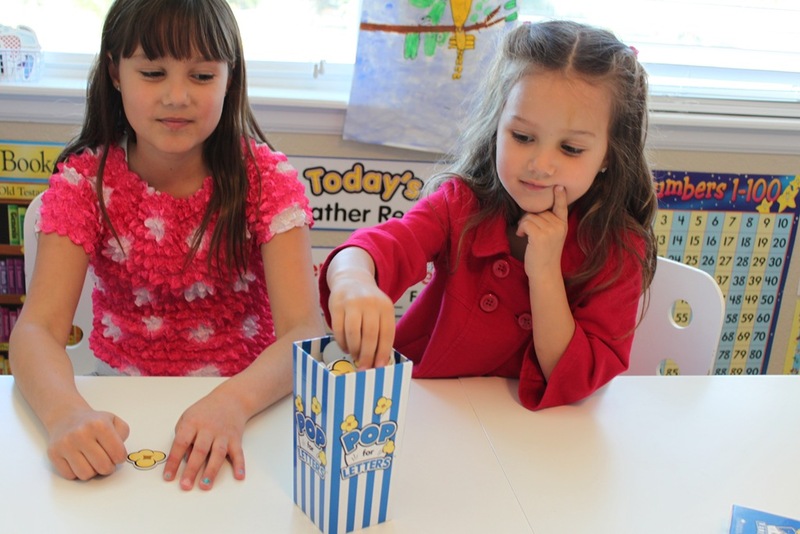 The game is simple, you draw out a letter tile then say the letter and the sound it makes. If you’re correct you get to keep your piece of popcorn. If you’re wrong it goes back in the pile. Whoever has the most tiles at the end of the game wins! 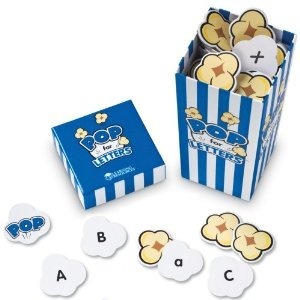 There is one trick though…if you pull out the piece with the word “POP” on it, you have to put all your pieces back! As you can see Tinkerbell is deep in thought trying to pick the perfect tile. 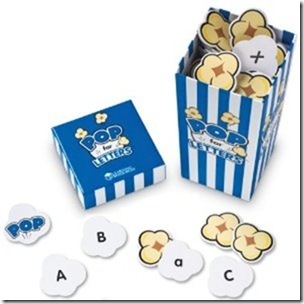 They currently have 2 versions of this game, the Pop for Letters and Pop for Sight Words which I think would be super fun as well! 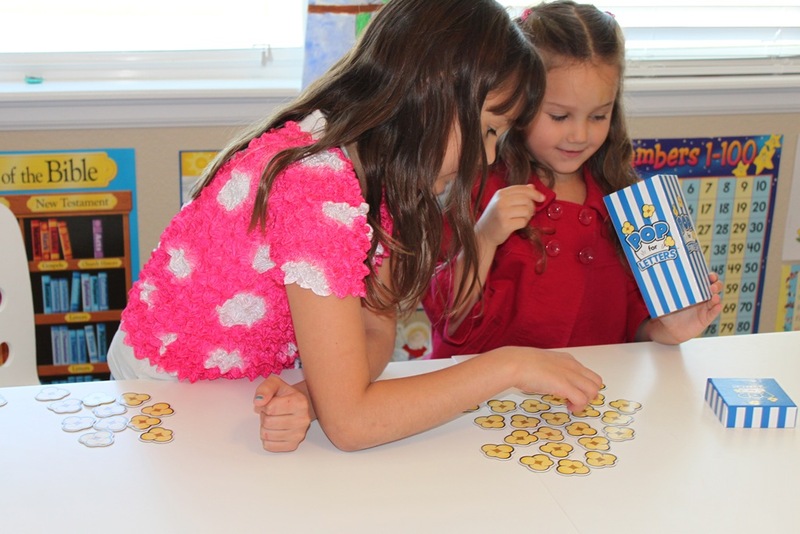 Pop for Letters is a fun way to work on letter recognition and letter sounds! I did ask Strawberry Shortcake play too just to make it more fun, and instead of saying her letter sounds I had her say and spell a word that started with that letter. Here they are tallying up their tiles to see who won. Leave a comment on this blog post letting me know why you’d like to win! The give away will be open until midnight EST Friday January 6, 2012. Winner will be announced by Sunday January 8, 2012. If prize winner forfeits or does not claim teh prize, prize will be re-awarded at my sole discretion. Disclosure: I was provided with a free game for review on my blog. The opinions I have given are mine and may differ from others but were not influenced by the company or the free product provided. I’d love to win this to use as extra practice for my kindergartener. 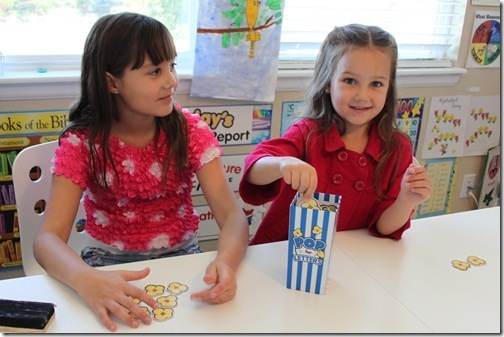 My four year old could use a fun way to reinforce the sounds each letter makes, plus popcorn is our favorite snack! it would be fun for my two year old as well! Would love to add this as a resource. Currently homeschooling my 5 yr old daughter and we are going to start homeschooling my 8 yr old and 6 yr old daughters next September as well. I would love to win this for my 3 y.o. daughter who is very interested in her letters lately. Souds like a great game to work on letter recognition and letter sounds while playing with her favorite “snack”. 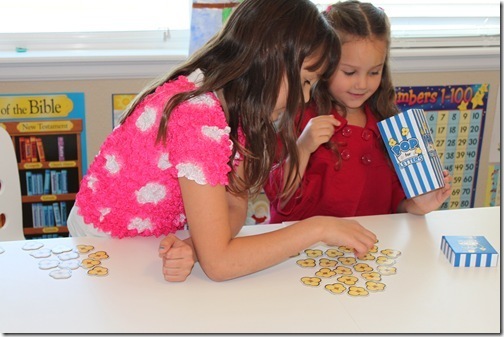 I would love to use this as another reinforcement of letter learning for my boys. Plus I love anything letter related. I Like Learning Resources on Facebook as Tanya Rubezhov. I follow confessions via email. My four year old son is still learning letter recognition and sounds so a fun way to learn it woul be awesome! Oh my goodness I just saw this a couple of weeks ago and almost bought it for my daughter for Christmas. 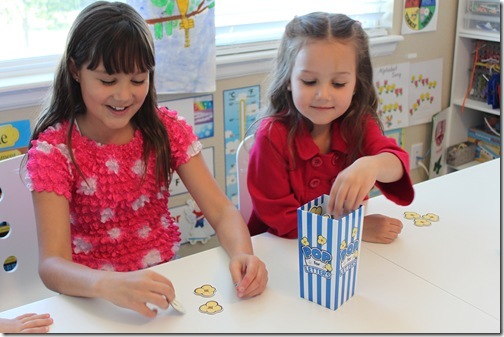 I love the look of it and think it would be fun to help the girls with our homeschool.